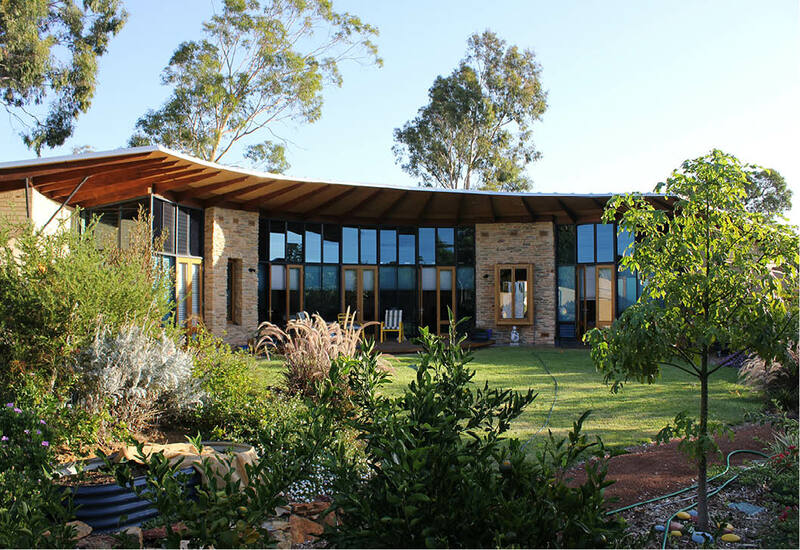 The Transition Town Guildford Sustainable Homes Group will be hosting a presentation by ecological architect Gerard Siero on Solar Design in a Changing Climate. His talk presents the challenges we face, and examples of potential household design solutions. Come join us for this informative talk. Please RSVP via Eventbrite so we know how many people to expect. “Gerard Siero is an ecological architect with 43 years industry experience, on projects ranging from ecological planning to public buildings, schools and housing, emphasising ecological design for sustainability, economy, life and delight, in thoughtful architecture integrated with landscape. His practice has been based in Perth since 1985. Gérard continues to educate on and explore sustainable, climate-responsive architecture, construction, planning and landscape, with an ecological perspective. Architecture celebrates humanity and life – “Design with nature, design for Life”. Sites and clients are unique. The aim is to create a place that reflects genius loci and the inhabitants, and harmonises the opportunities and challenges of the project towards creating something life giving, functional and beautiful. This entry was posted in Climate Change, Energy, Event, Sustainable Home and tagged Bassendean Library, Changing Climate, ecological architect, Gerard Siero, Passive Solar, Presentation, Solar Design. Bookmark the permalink.